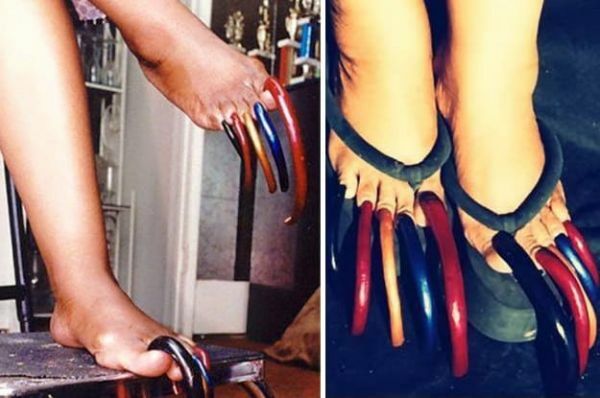 People with insanely long nails really make you wonder how on earth they get anything done! 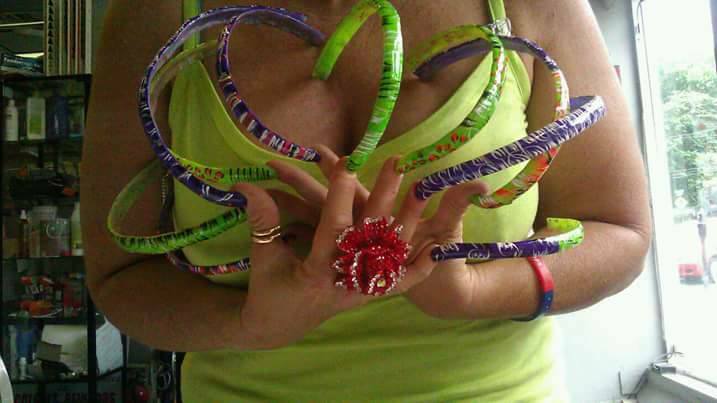 How do they pick up coins? How do they open doors? How do they function in general? 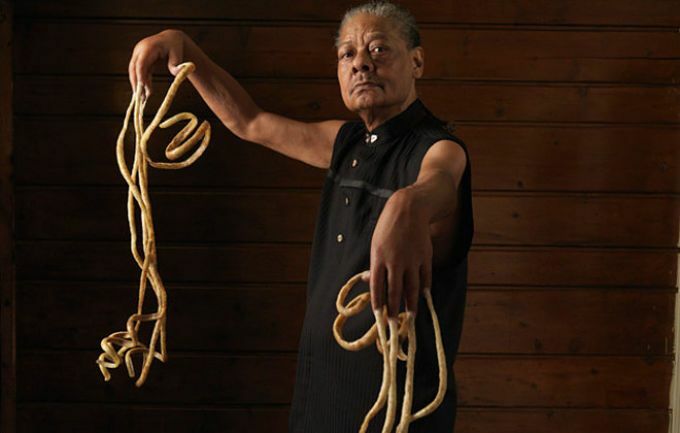 The woman who holds the world record for the longest nails was Lee Redmond who started growing her nails in 1979 and got them to a total length of 8.65 meters until she lost them in an accident in 2009, while the man with the longest fingernails is Melvin Boothe whose fingernails measure 9.85 meters. 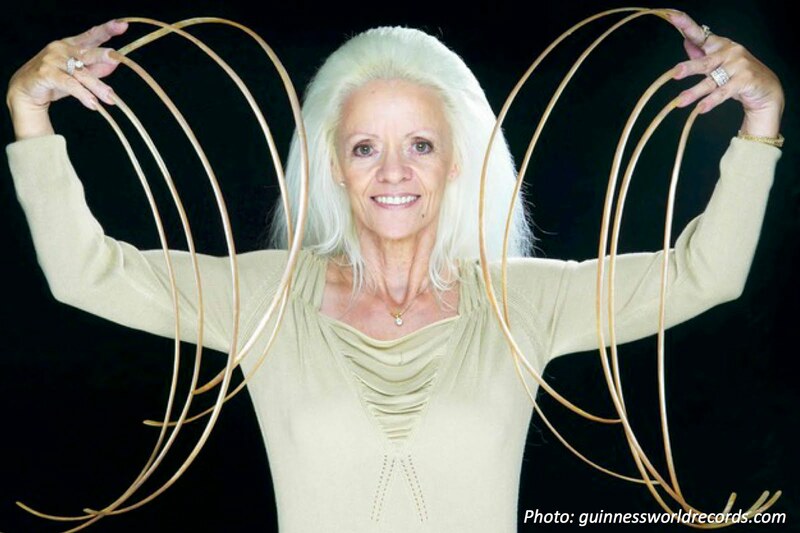 Meet "The Duchess" Walton who is the new record holder for the woman with the longest nails. 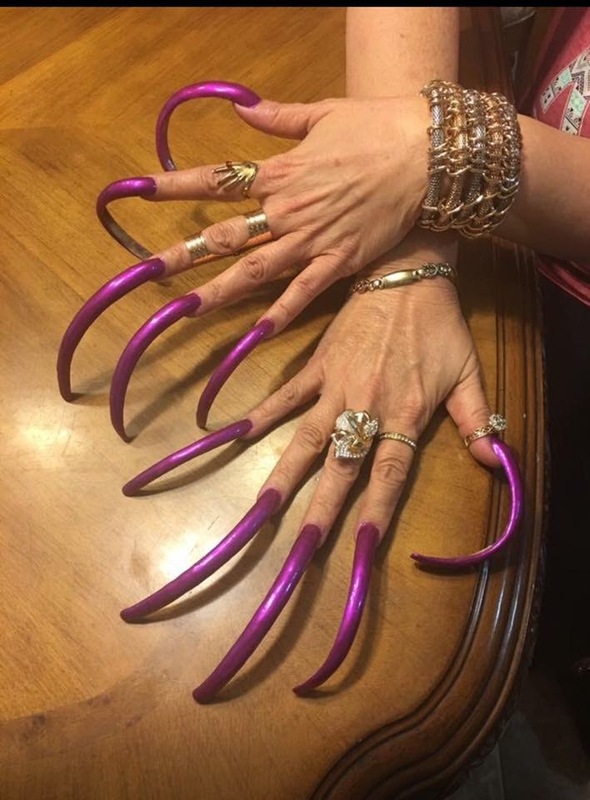 Her nails are nearly 20 ft long on both hands. 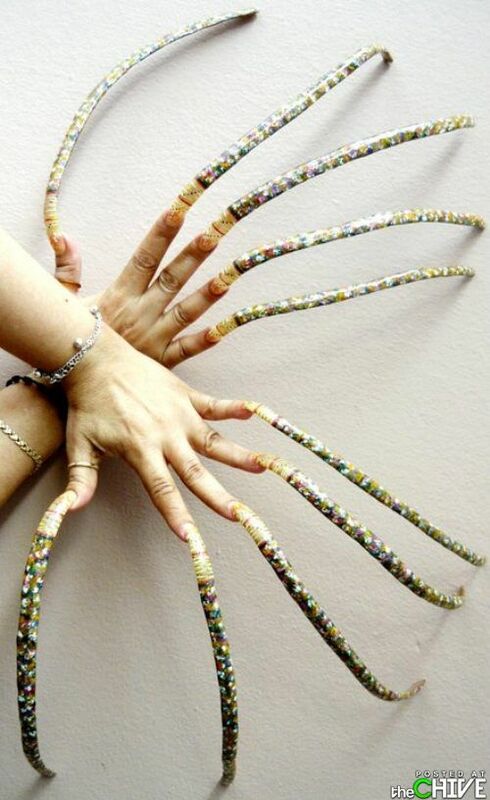 Some other people with really long nails, a bit too long! 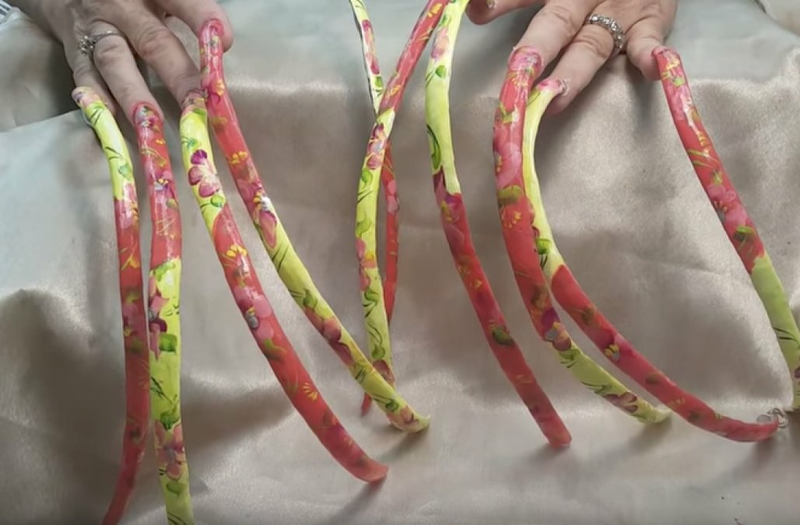 How long your nails are? Tell me in the comments below!